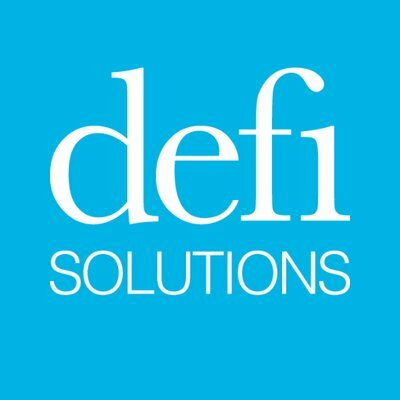 Loan origination solutions company Defi Solutions just closed on $55 million in funding. The Series C round comes from Bain Capital Ventures, offering social proof along with a stamp of approval for Defi’s suite of loan services. This is the Texas-based company’s first round of financing, reports Julie Muhn at Finovate (FinTech Futures’ sister company). This comes at a time when there has been significant rise in auto lending, especially to sub-prime borrowers. Simultaneously, however, loan defaults are soaring as a result of hastily made loans. Defi helps lenders take advantage of the opportunity while mitigating risk. Founded in 2012, Defi originally offered an auto financing service. Since then, the company has broadened its offerings to include a full suite of configurable Software-as-a-Service (SaaS) loan origination solutions and has experienced a 70+% compounded annual growth rate. Most recently, it has added a loan management and servicing system, an analytics and reporting system with dashboards for real-time reporting, a direct lending application portal, a digital loan document service with e-signature, and an online auto loan portfolio marketplace.